Queen Elizabeth, longest reign ever: Figurehead still busy figureheading. 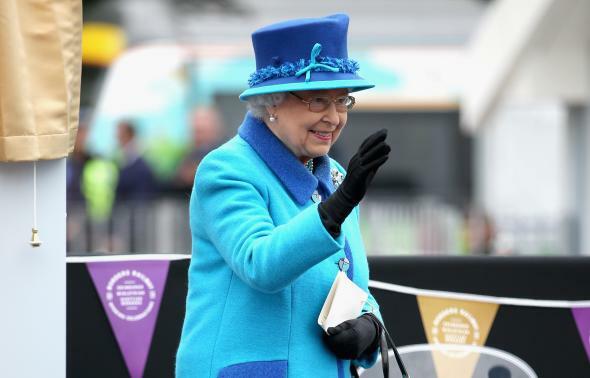 Queen Elizabeth II at Tweedbank Station in Tweedbank, Scotland, on Wednesday. Tweedbank!